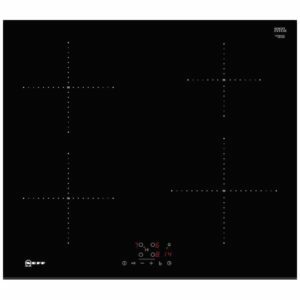 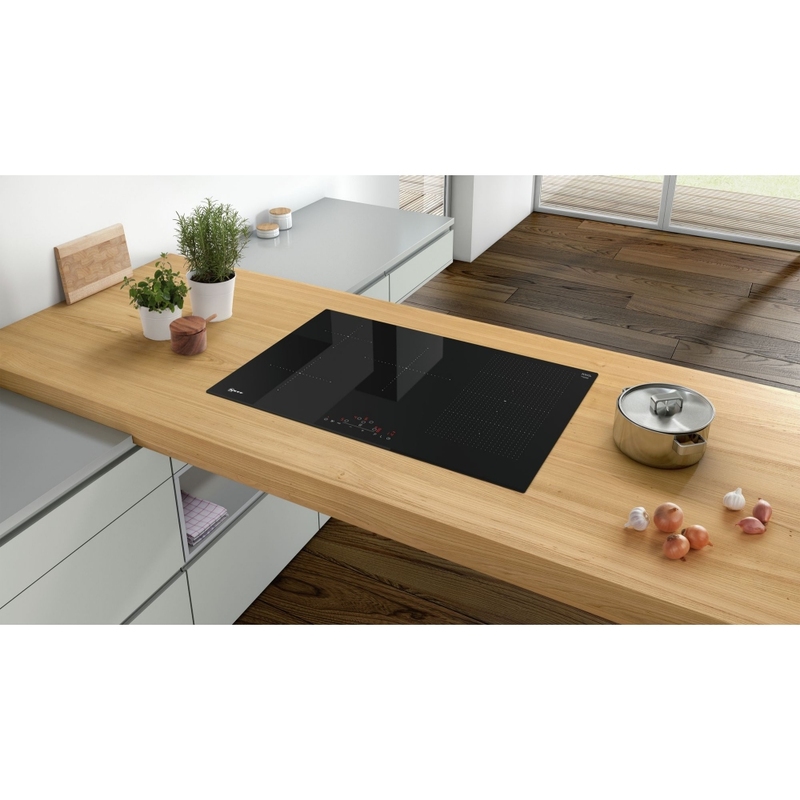 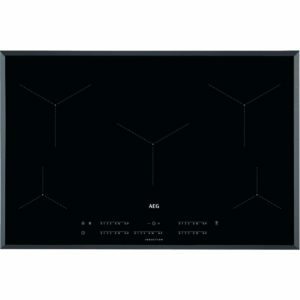 We love this fantastic induction hob from Neff. 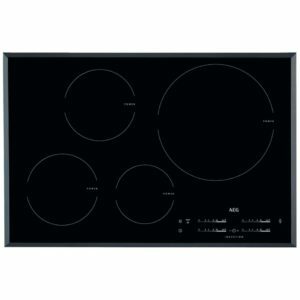 With 5 cooking zones, a sleek touch control panel and in a black glass design with bevelled front, it looks as good as it cooks. 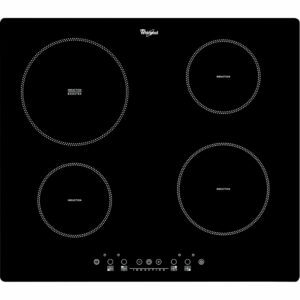 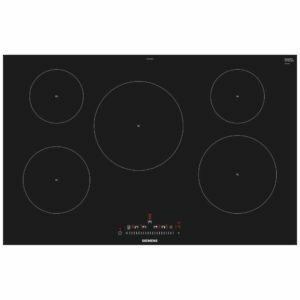 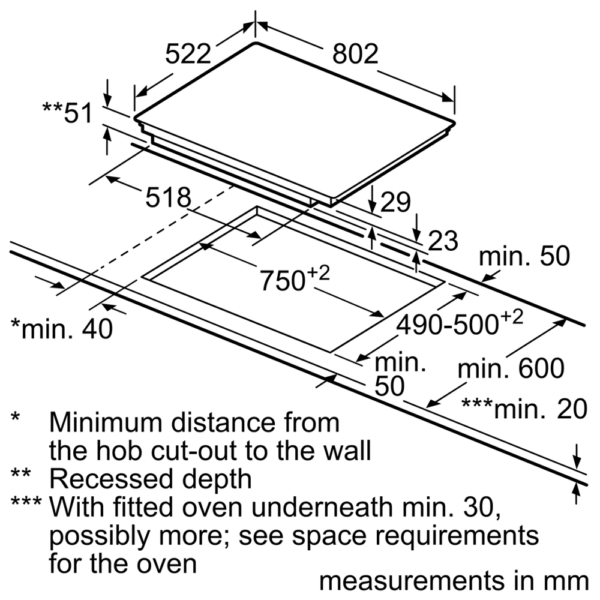 This hob features a FlexInduction zone where two zones can be used together to make one large cooking zone for bigger pans/griddles. 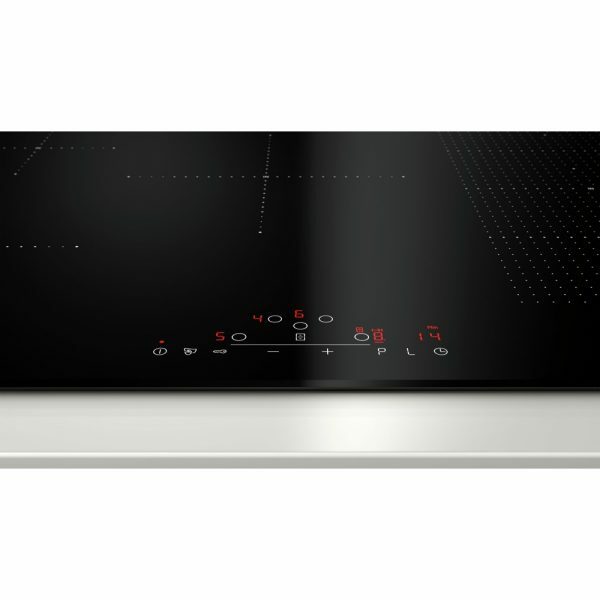 It features an LED timer for each cooking zone and a safety switch off function, so if you get distracted and forget the cooking, you’re in safe hands! As induction cooking is far more energy efficient than conventional cooking you will be saving money every time you use it, and to prove it, there is an energy consumption display. However, if you want to make it even more energy efficient, there is a Quick Start function to speed up the already incredibly fast heat up time. 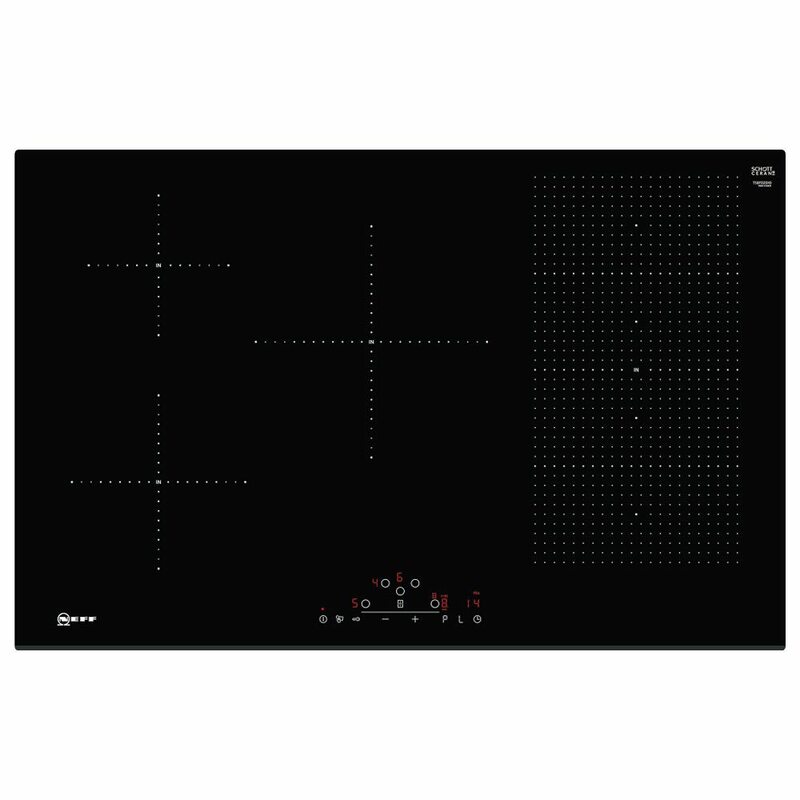 With 17 power levels, this hob is taking cooking to a new level.